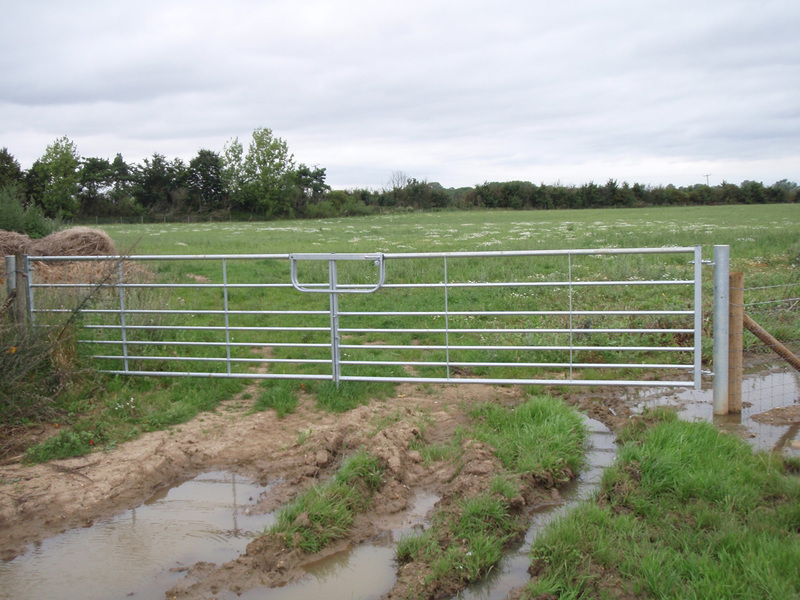 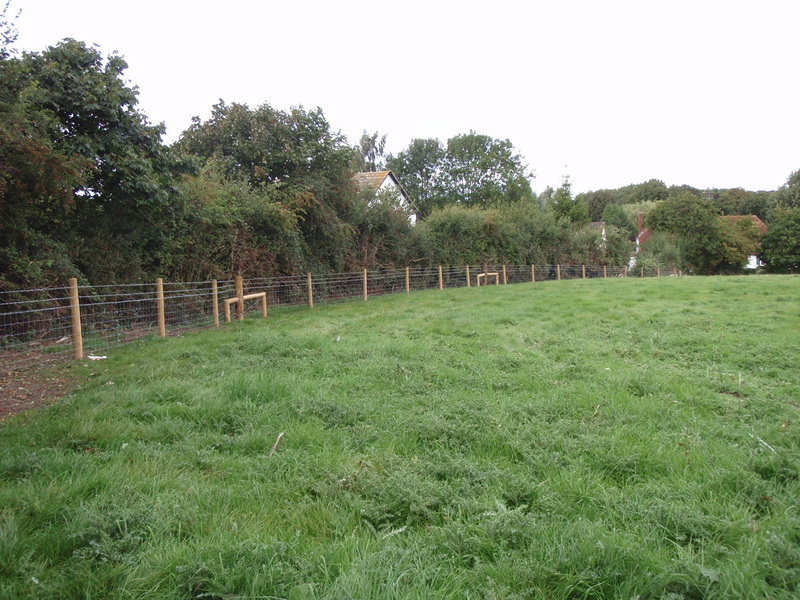 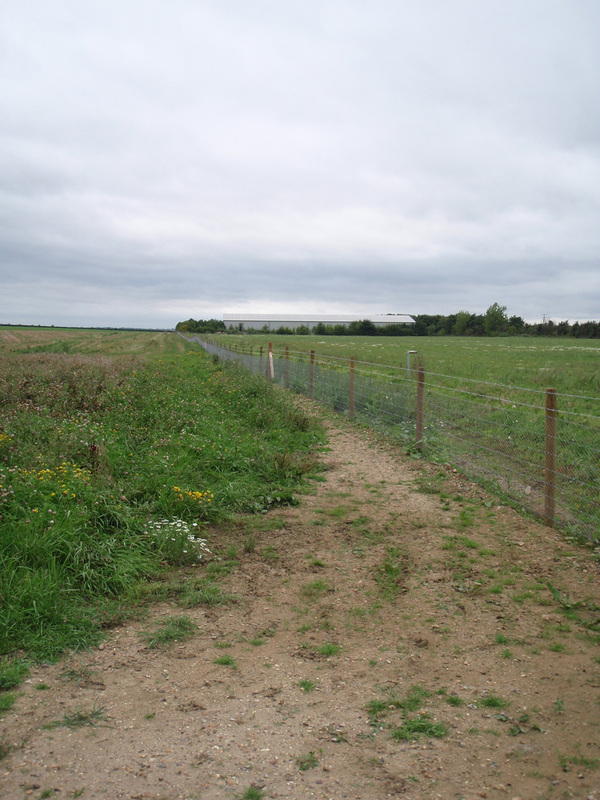 We can supply and erect fencing from the smallest of gardens to large country estates and farms. 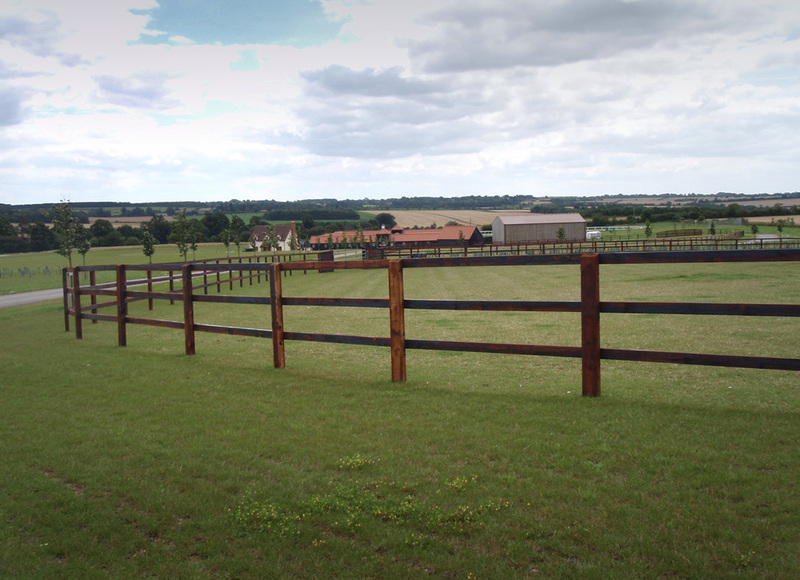 All timber supplied is of the highest quality and pressure treated for longevity. 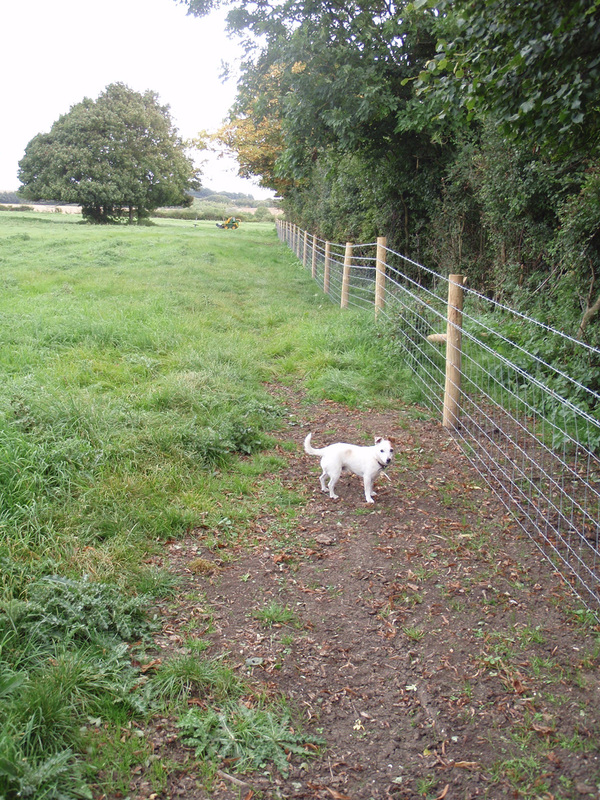 Our own highly skilled staff will erect your fencing in a professional manner for an excellent and long lasting job. 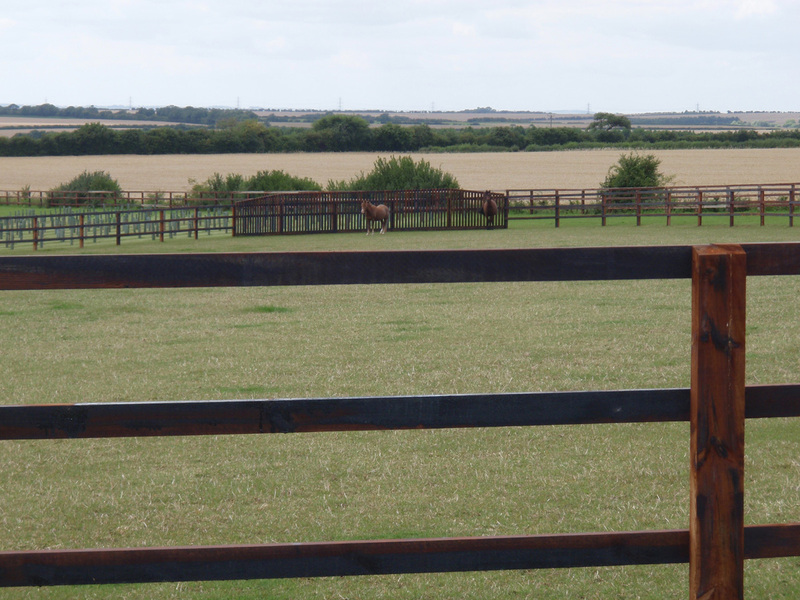 We can also offer a consultation service to meet all of your requirements if required.